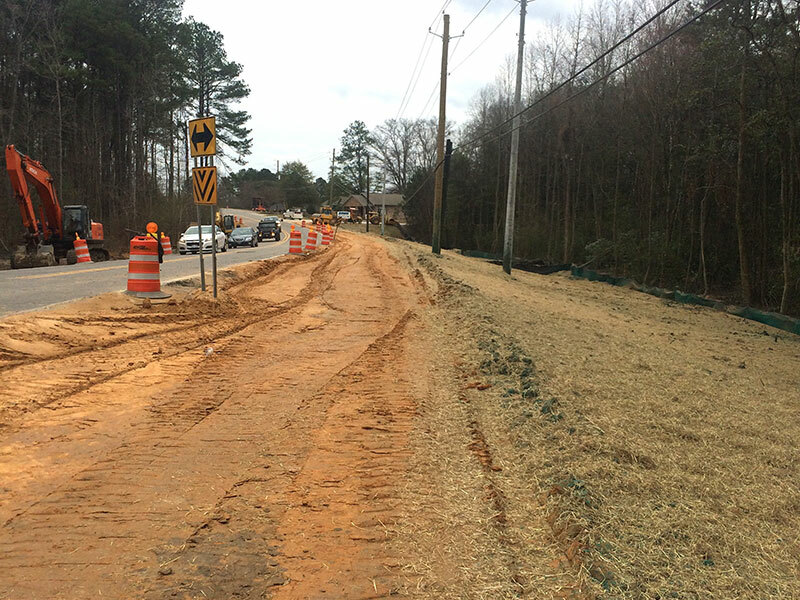 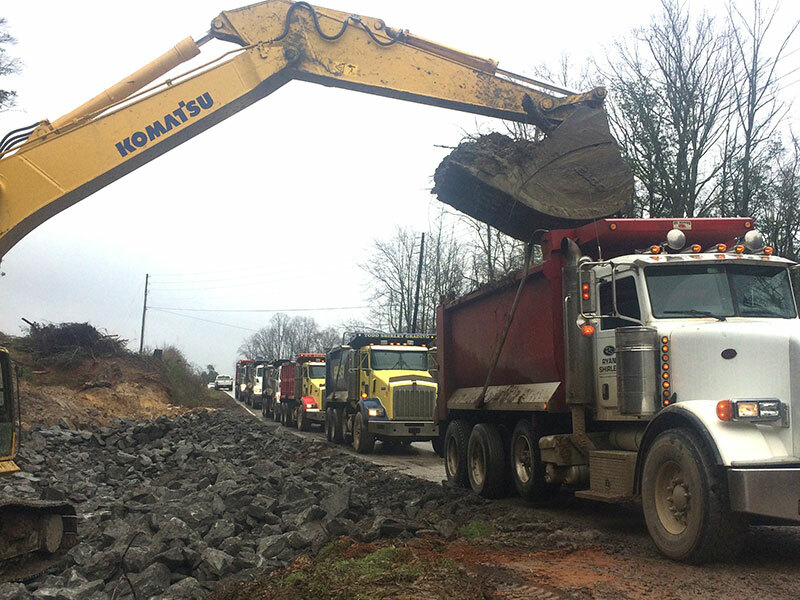 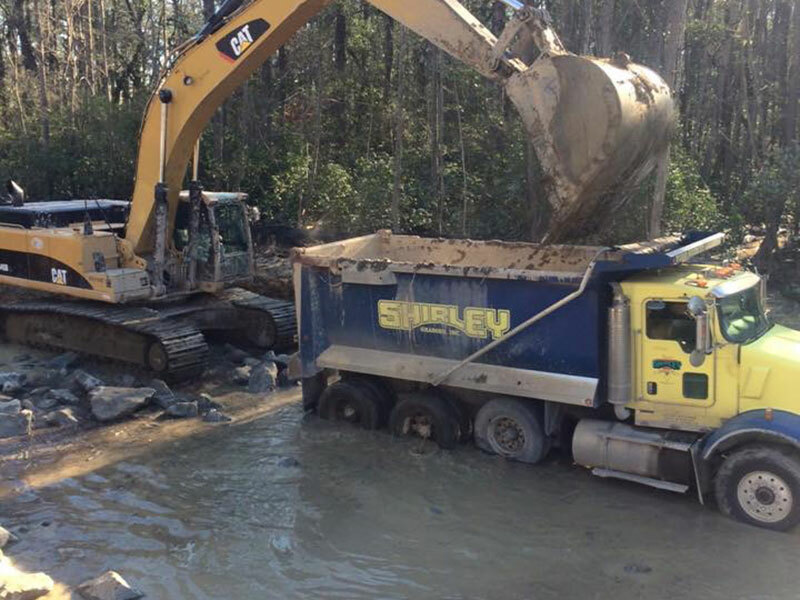 Municipal | Ryan Shirley, Inc.
RYAN SHIRLEY, INC. has successfully completed numerous municipal projects in the West and Central Alabama area. Some of our customer base includes the City of Tuscaloosa, the Tuscaloosa Housing Authority, the Tuscaloosa City Board of Education, the Tuscaloosa County Board of Education, the City of Northport and the Carroll’s Creek Water Authority. 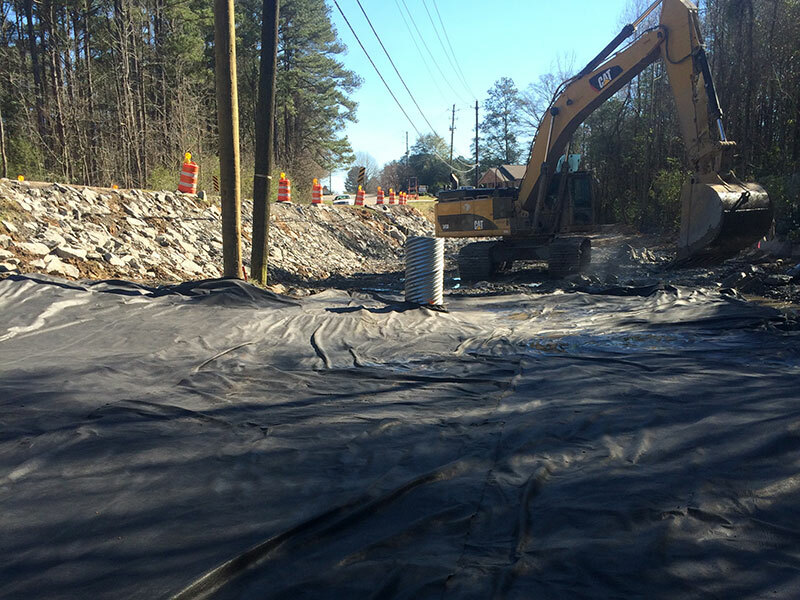 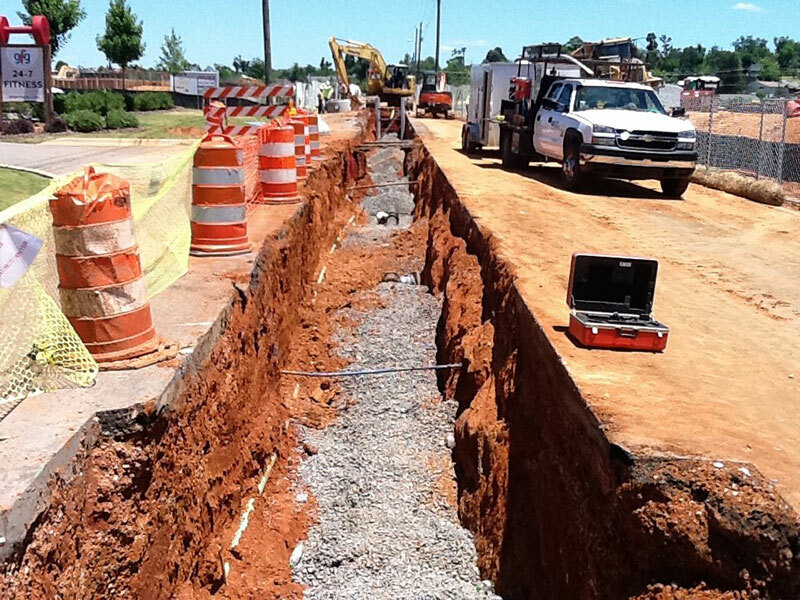 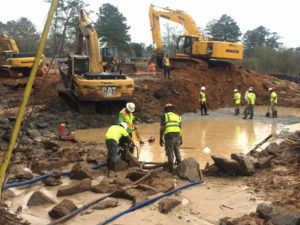 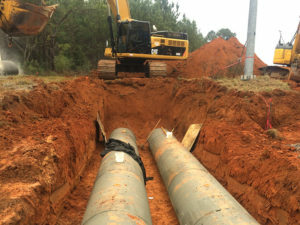 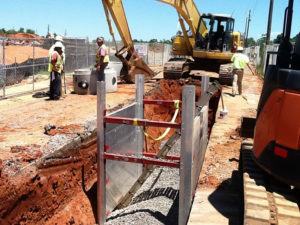 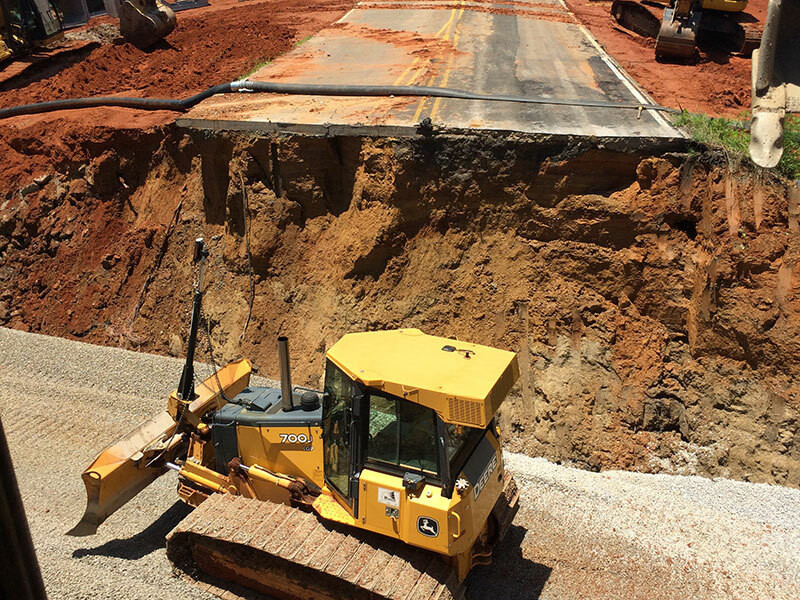 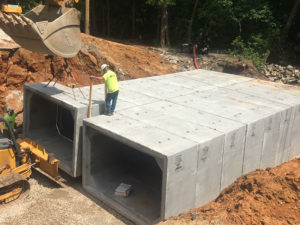 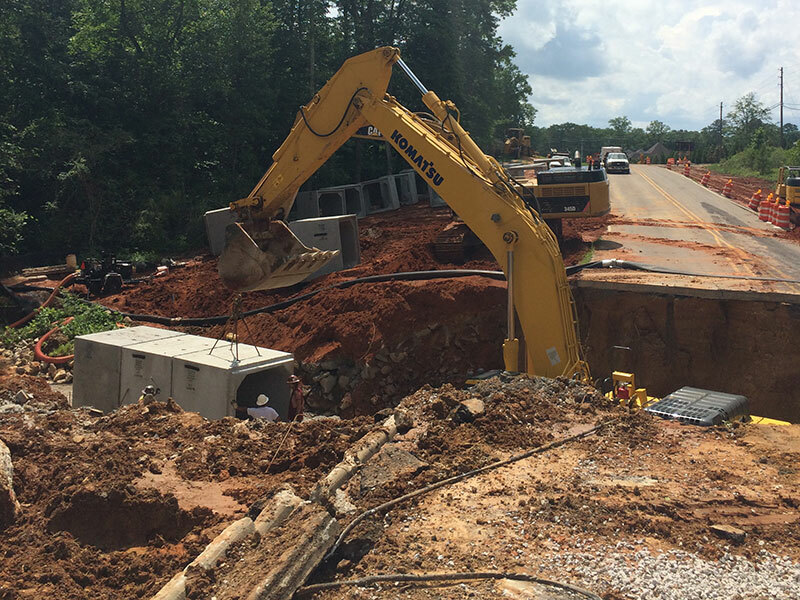 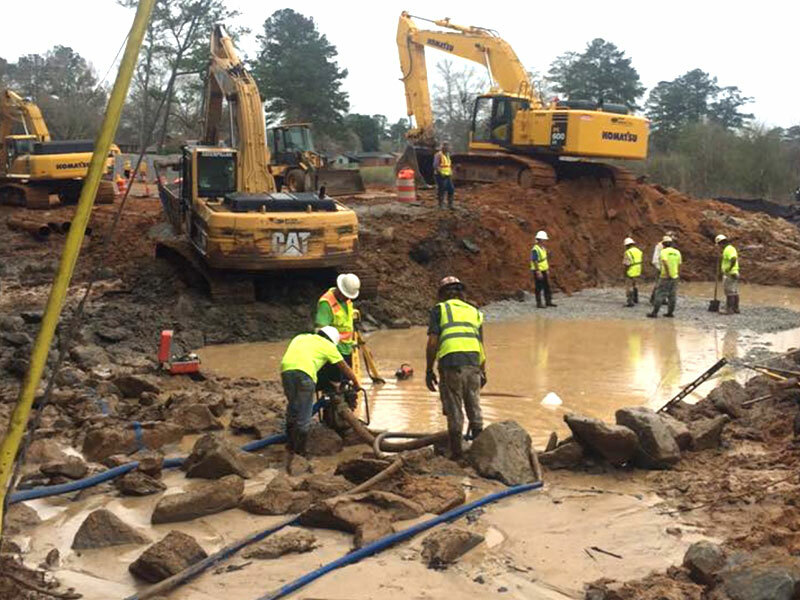 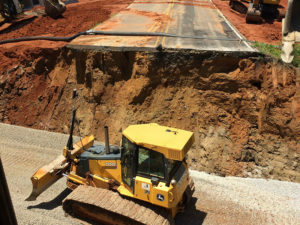 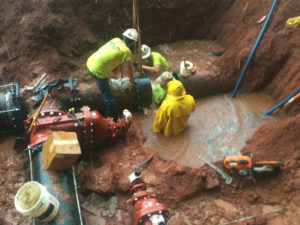 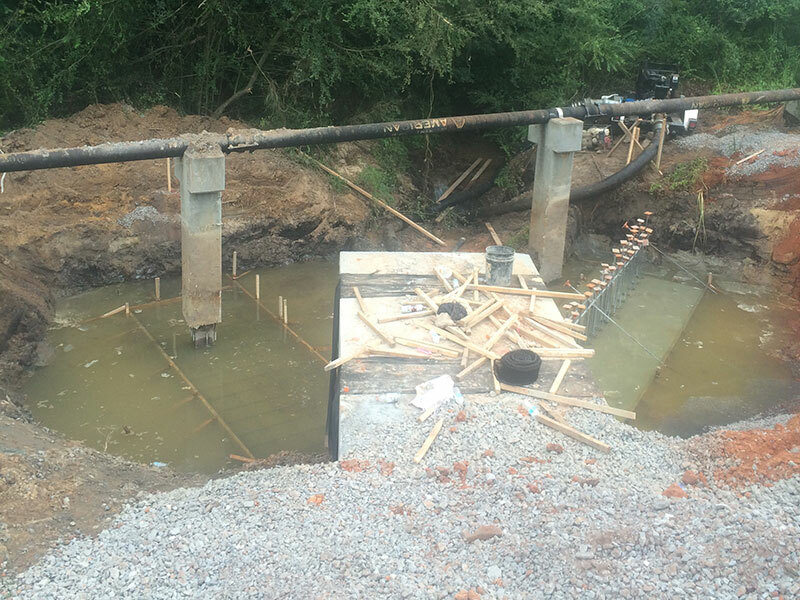 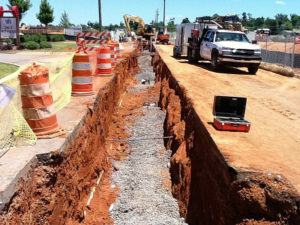 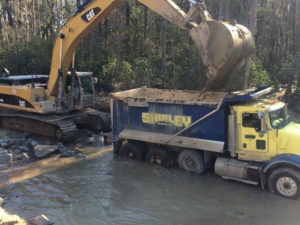 The scope of our municipal, civil efforts include repairs, revitalization and installation of systems designed for storm water drainage, sanitary waste removal, sink hole rehabilitation, and water lines. 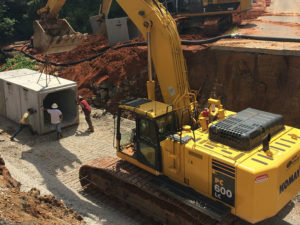 Our skilled and experienced employees bring knowledge of all local and area regulations to the project, which ensures that the project will be completed quickly and efficiently.